Well-integrated and customized ad campaigns boost marketing effectiveness by 57%. 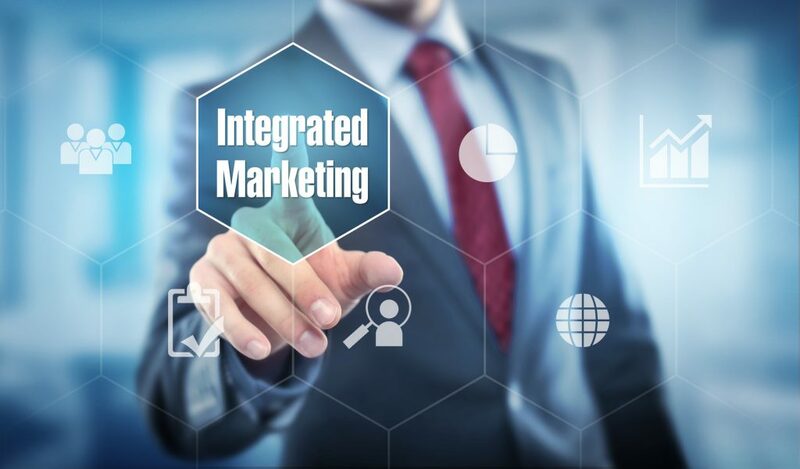 Many marketers believe their campaigns are integrated, but integrated marketing is a long and sustained process. Furthermore, many marketers don’t know what integrated marketing is. In today’s omnichannel marketing environment, establishing a company-wide integrated marketing plan is necessary to boost brand recognition and increase customer engagement. Integrated marketing touches every aspect of digital marketing, including SEO. Read on to learn what integrated marketing is and how it relates to your SEO strategy. Integrated marketing is a marketing strategy that unifies multiple marketing activities to work in concert. The purpose is to improve the results of each of these activities by allowing them to reinforce one-another, both strategically and conceptually. Integrated marketing keeps all your businesses’ marketing activities consistent across every channel. But it goes beyond that. An integrated approach means your marketing efforts make each other more effective. For example, let’s say you want to send out an email newsletter. If you fail to use your brand’s images and messaging in that newsletter, how are recipients supposed to know it’s from you? Likewise, if you launch a marketing campaign on one channel but not another, you’re missing a large portion of your audience. An integrated approach uses a comprehensive plan that incorporates every relevant marketing channel. How Do You Take an Integrated Marketing Approach to SEO? In the past, different skills and disciplines were siloed. For example, SEO experts may have received content only after it was written. They would have had to work retroactively to make the content SEO optimized. With an integrated marketing strategy, content writers create content with SEO in mind. They follow best practices consistently so that SEO experts can follow easy steps when optimizing their content. There are other ways to use integrated marketing SEO. You can even incorporate your SEO strategy into real-world marketing efforts. Let’s say your company wants to create promotional hats to increase brand awareness. Don’t just print your logo. Consider the hats part of a broader marketing campaign. You can create a new slogan or hashtag to put on your hats. Then, encourage people who see the caps to search for those terms online. Create a sequence of SEO optimized landing pages for those terms. 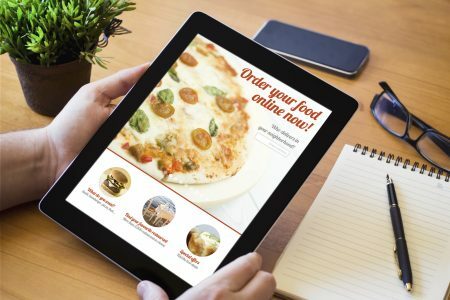 When the caps drive traffic to those landing pages, you’ve successfully integrated offline marketing, online marketing, and SEO into one campaign. One of the most important aspects of integrated marketing is to customize each segment of your campaign by channel. People search for different things on mobile devices than they do on desktops. Consumers search for different things online than CEOs. Depending on your niche, you should have pages and blog posts optimized for the channels and keywords your customers use the most. If you need help blending an integrated marketing strategy with SEO, you aren’t alone. Most marketers struggle with marketing integration. But the rewards are worth it. Research has shown that having a consistent message across every channel can improve a customer’s purchase intent by as much as 90%. Integrating all your marketing efforts is a long process. If you’re a large company, you’ll need every department working in tandem to get it done. But there are a few things you can do immediately to check your SEO. Check out some of these free SEO tools to see where you stand.